Love from the Kitchen: Tuesday's Table for October 15, 2013 - And a *Giveaway*!! 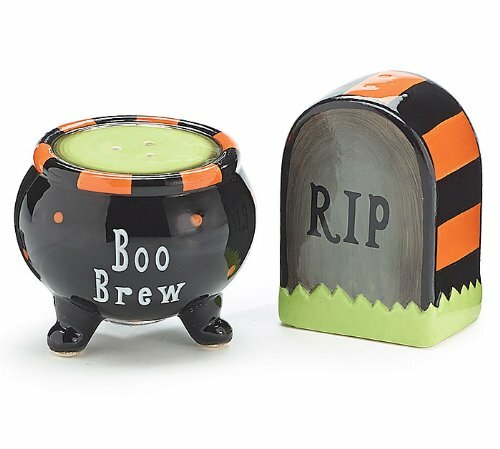 Tuesday's Table for October 15, 2013 - And a *Giveaway*!! Thanks to everyone who linked up last week. 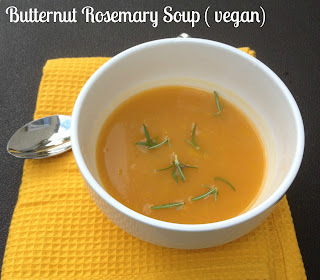 For this week, I chose Gluten Free A-Z's Butternut Rosemary Soup as my feature. This looks tasty and soul-satisfying. You won't believe that is is also good for you! You need to head over and see this recipe.! #5-Lamberts Lately!</drumroll> Please send me your mailing address and I'll get that out to you right away.